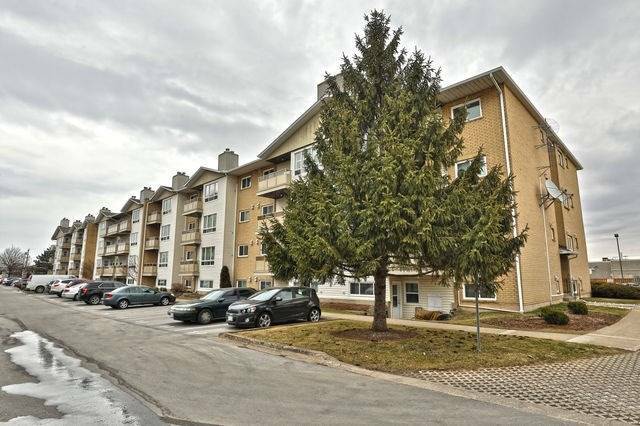 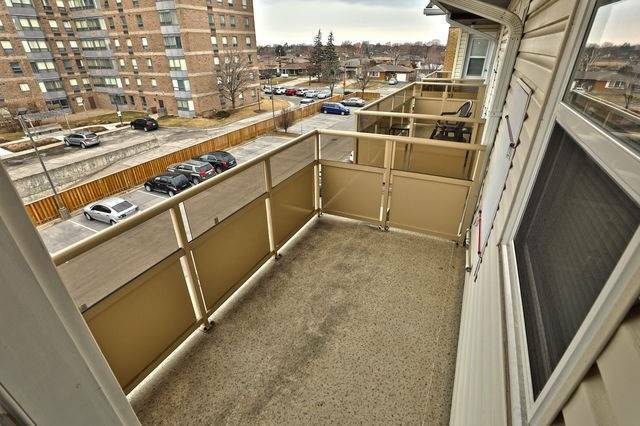 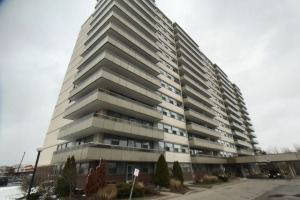 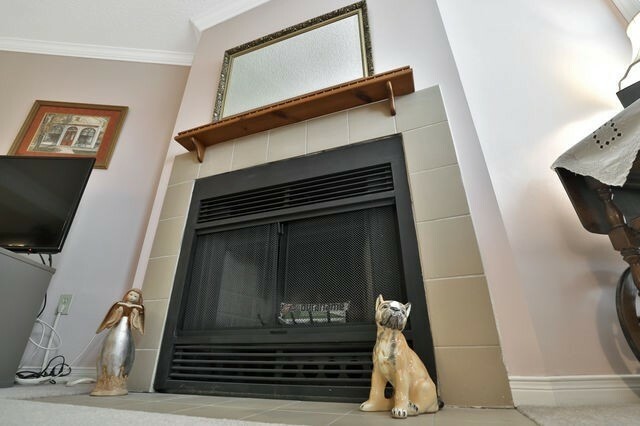 Fantastic Opportunity To Own This Immaculately Kept Condo In A Well Managed And Maintained Building. 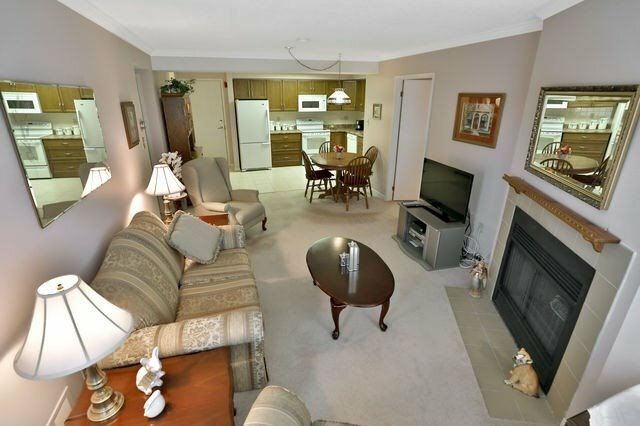 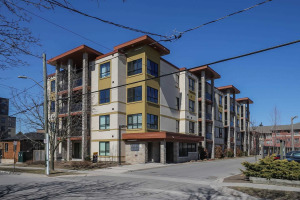 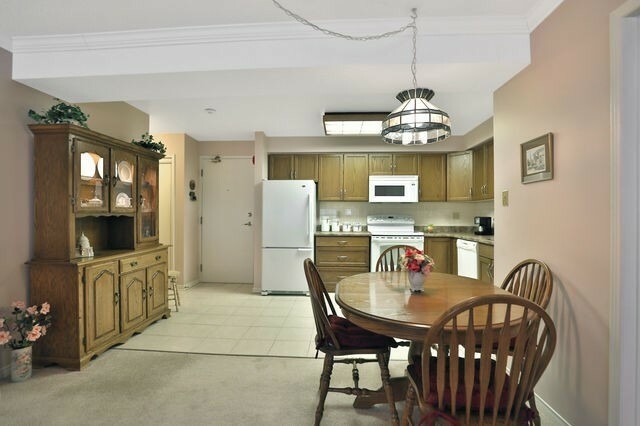 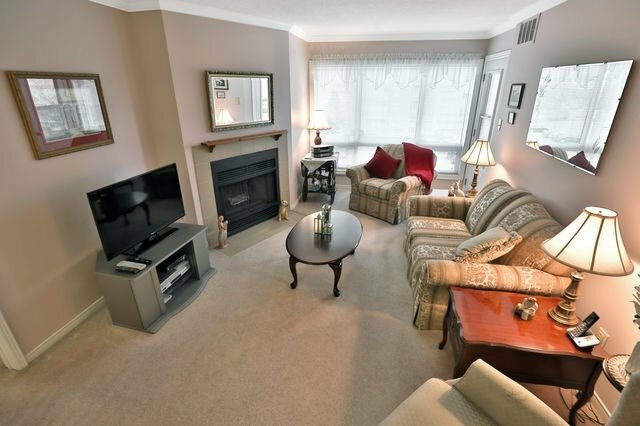 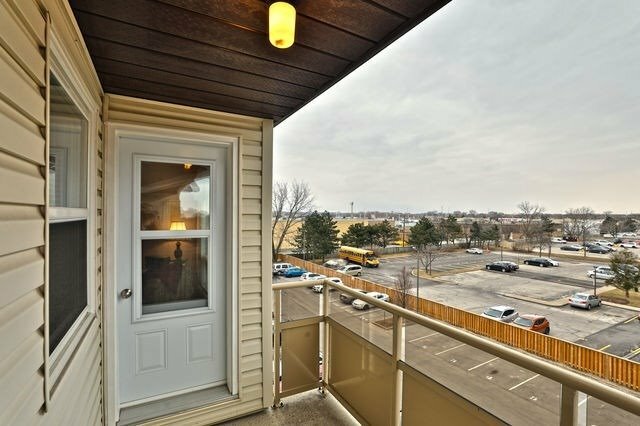 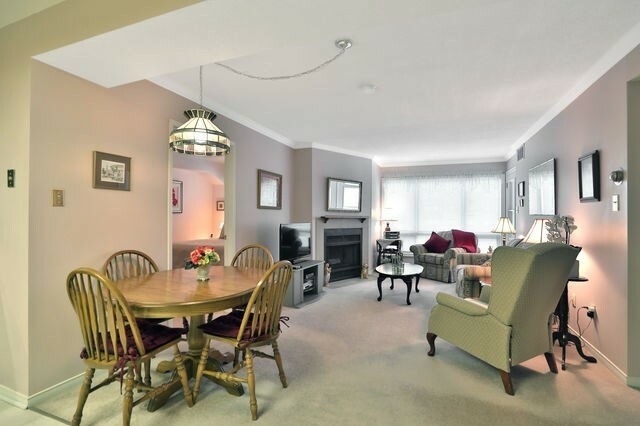 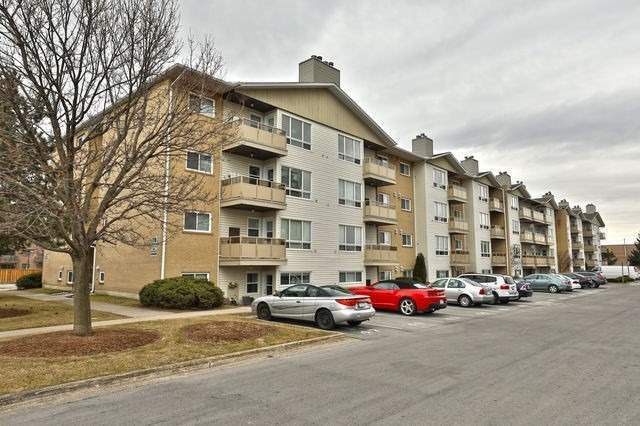 Conveniently Located, Minutes To Shopping, Resturants, All Conveniences & Qew Highway. 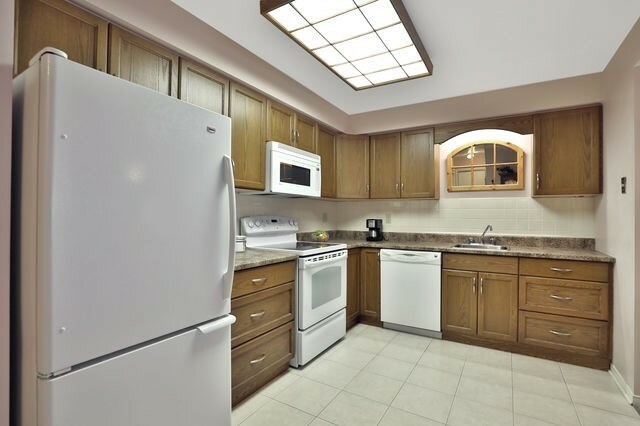 Beautiful Updated & Upgraded Custom Kitchen With Solid Wood Cabinetry, Pot Drawers, Ceramic B/Splash & Under Counter Lighting. 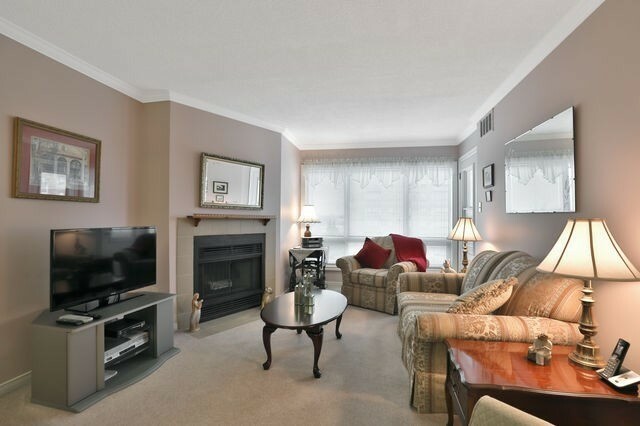 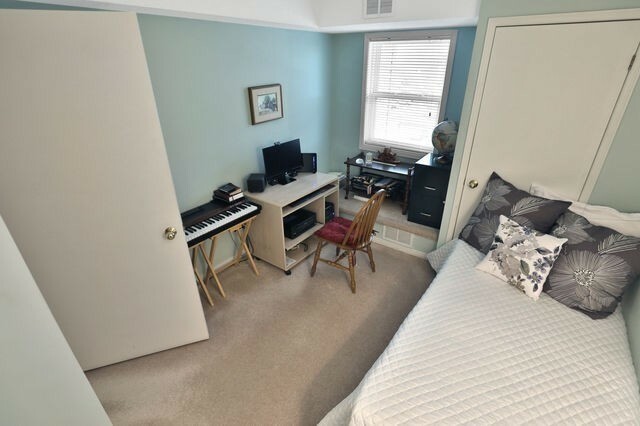 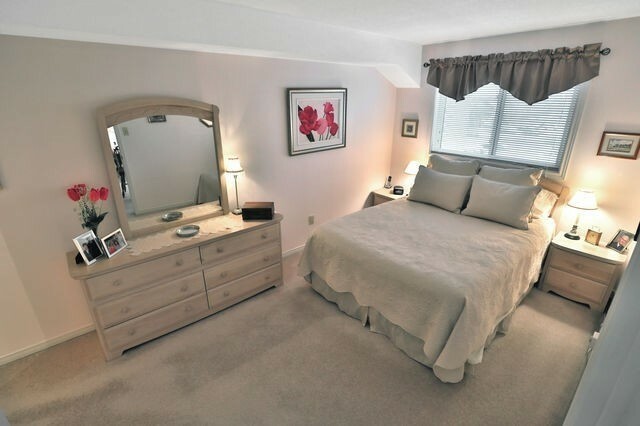 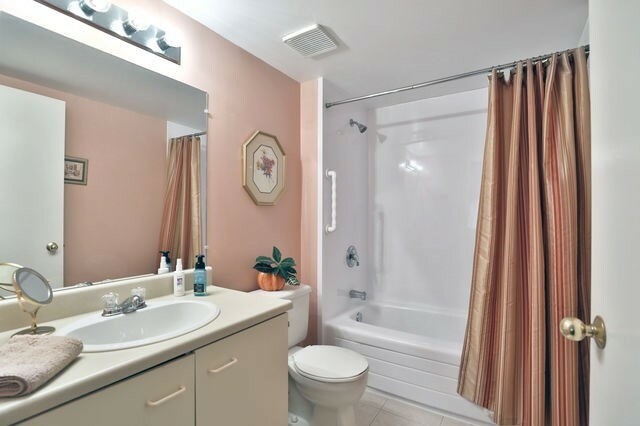 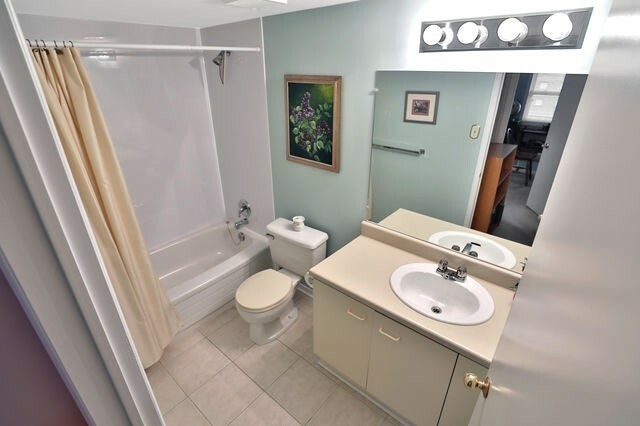 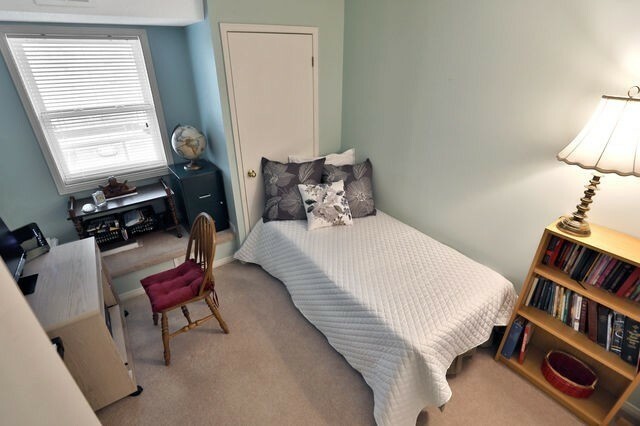 Two Bedrooms And Two Full Bathrooms Located On Either Side Of Living Area For Privacy. 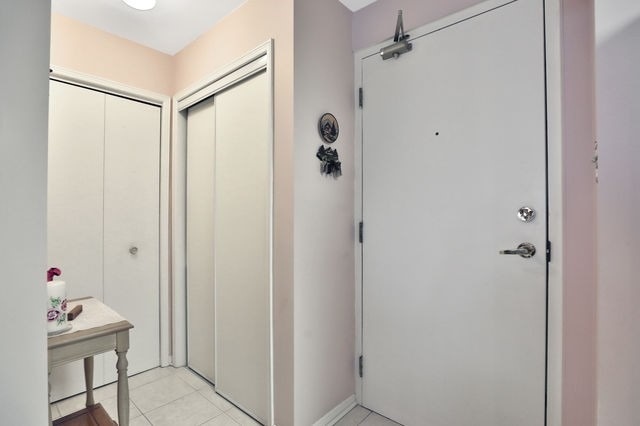 Steps To Elevator For Easy Moving. 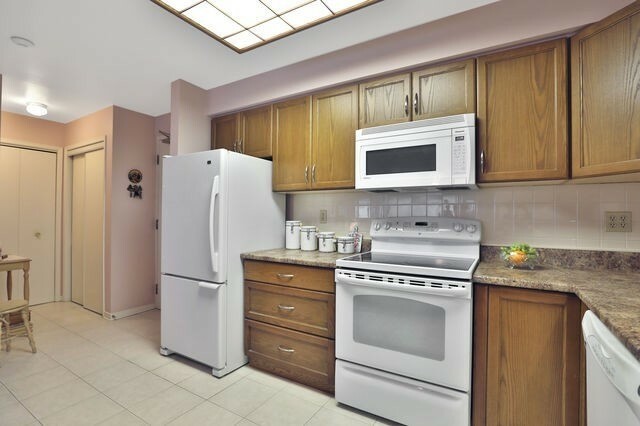 Flat Top Stove, Fridge, Built-In Dishwasher, Built-In Microwave, Stacked Washer/Dryer. 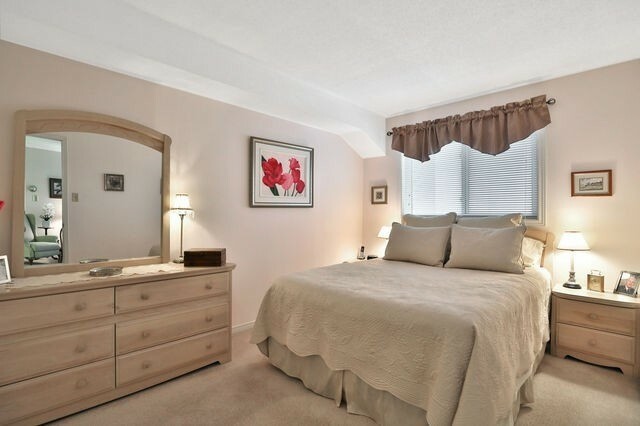 All Window Coverings, All Electrical Light Fixtures. 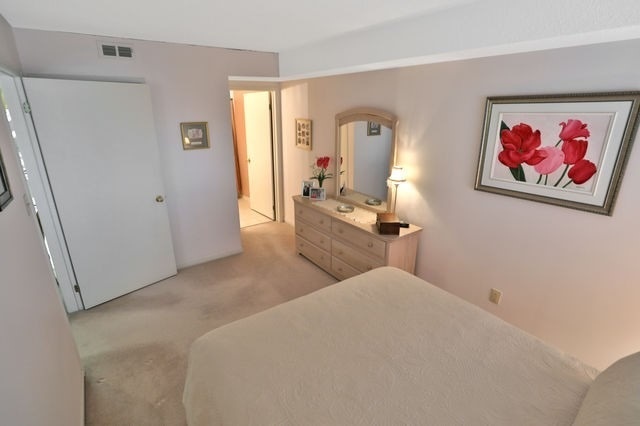 The Building Has Been Freshly Painted & New Hallway Carpeting Is Presently Being Installed.